January 10th 2007:What's Ahead in the Coming Year? From the National Enquirer to NBC, Maria Shaw is the astrologer known for her accuracy in predictions. As a home owner in New Orleans, she shares some very interesting perspectives about the events occurring in our world today. 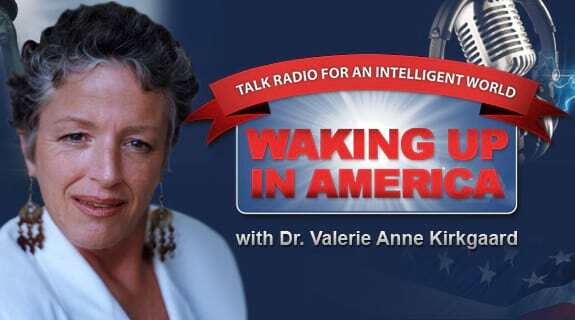 Join Doctor Val and The Waking Up in America Team as they find out what's in store for 2007.